A major national project, led by the University of Southampton, is providing new insights into the complex nature of turbulence. We are all affected by turbulence, from its effects when flying, in the wake of a boat or just when pouring milk into tea. Better knowledge of turbulence, why it happens and what the effects are can help in a wide range of fields from aerodynamics to climatology. The UK Turbulence Consortium (UKTC) is a group of 27 academics and researchers from across eight universities, committed to undertaking high-quality, world-leading turbulence simulation and scientific research. Next month, the UKTC workshop 2013 will take place from 9-10 September at Chilworth Manor Hotel, just outside Southampton, where members will present their latest findings as a culmination of five years of funding. Using national high-performance computing (HPC) resources, such as HECToR, the UKTC investigates fundamental aspects of turbulence using numerical simulations. With the computing time awarded, members of the UKTC can perform ‘numerical experiments’ with high-fidelity computational approaches using no (Direct Numerical Simulations - DNS) or minimal (Large-Eddy Simulations ¬- LES) turbulence modelling, to answer basic questions regarding the physics and modelling of turbulent flows found across a range of engineering, physiological and geophysical applications. These simulations will allow members to develop software that will enable new research areas to be tackled with HPC and will help production codes used in the UK capitalise on future HPC architectures, giving UK researchers the opportunity to be the first to explore new physics. The consortium will also serve as a forum to communicate research and HPC expertise within the UK turbulence community, and to help UK science remain internationally leading in this aspect of HPC-based research. The EPSRC has just announced further major funding for the UKTC of £11.7m over five years, which will increase the consortium to 31 academic members from 13 institutions. 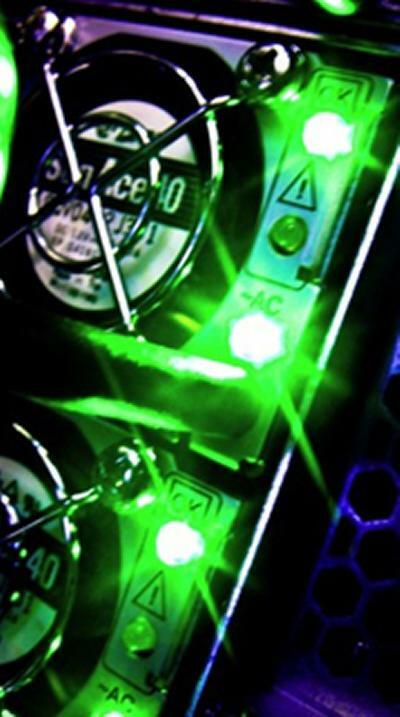 The funding includes around £11 million worth of computing time on UK national supercomputing facilities.